Kylie Jenner's Kylie Cosmetics brand is thriving, with sales reaching over $400 million in its first 18 months. Kylie Jenner's beauty company have already made over $400 million in sales. 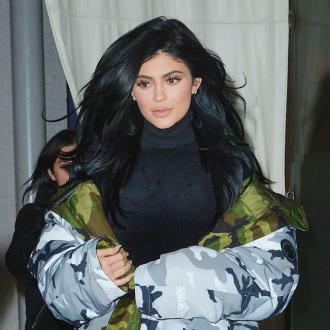 The 'Keeping Up With the Kardashians' star only launched Kylie Cosmetics 18 months ago, but her mother and manager Kris Jenner revealed the brand has already netted $420 million in retail sales since its official launch, and is projected to make $386 million in 2017, a 25 per cent increase. And Kris is incredibly proud of her ''little mogul'' and believes her youngest daughter - who turned 20 on Thursday (10.08.17) has well and truly proven herself in the beauty industry. She told WWD: ''I think people were surprised that the brand is so successful because it's something that Kylie's created but didn't really expect the whole business to be the perfect storm. ''One they tried it, saw it, wore it, were able to experiment with it, and it's such a great product and it's so well done, it just kind of exploded and I think that people were thinking, 'Oh, OK, is she really a player in this business?' And I think she proved that she is. ''Kylie is hardworking, creative, focused and she has the most amazing work ethic of anybody I'd ever met in my life and she really considers this her true passion, but an honour and a huge responsibility. 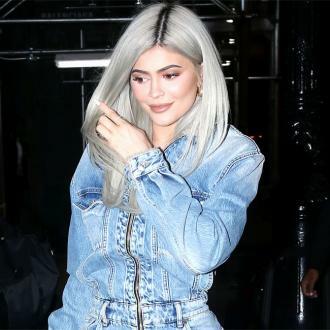 Meanwhile, Kylie herself admitted she initially ''didn't really know'' what her ''vision'' for the line was, but now she's so far down the line, she's having fun releasing new additions to the collection all the time. She told the publication: ''In the beginning I didn't really know what my vision was. ''I didn't know if I wanted to keep my whole line the same, consistent. And the brunette beauty wasn't convinced she'd be successful at first. She said: ''Launch day, I refreshed the page about a minute after we launched and everything was sold out.